The good sunny weather that was predicted did not materialise for the ERRA National Road Relays at Sutton Park on Saturday (October 3) but it left perfect running conditions that saw new names on both men’s and women’s trophies. Just as in the South of England event, Aldershot’s women lost control after eight consecutive victories and it was Swansea Harries who took the women’s title, as the now venerable Andrea Whitcombe took them to the front for the first time on the final stage. Their time, however, was the slowest winning effort since 2002. 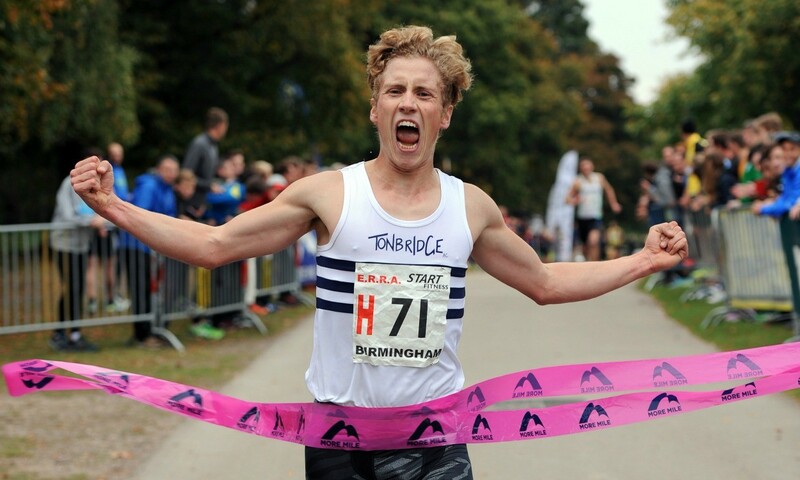 An exciting men’s race saw five different clubs at the head of the field as Tonbridge made steady progress throughout the race to take the lead on the final stage before just holding off Northern winners Derby and Scottish invaders Central. 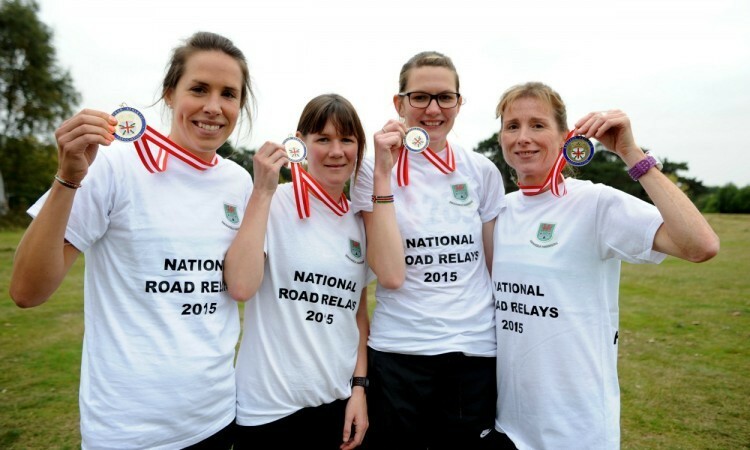 Tonbridge were only fourth in the Southern relay two weeks earlier but were one of the few clubs to strengthen, rather than weaken, their team since their area event. Southern champions Highgate did have the consolation of their new recruit Andy Maud posting the fastest lap of 17:03 for the 5847m men’s lap. For the women, the quickest times came on the opening leg as training partners Elle Vernon and Elinor Kirk ran 14:11 and 14:13 respectively for their 4315m lap. Many old timers such as Bill Adcocks were dismissive of the standard in the men’s race that saw Tonbridge’s winning men’s team time the slowest ever. The previous slowest was last year.